It’s that time of year. Have you caught yourself looking up Thanksgiving recipes yet? I have! It’s got to be one of the est meals of the year, so you better prepare for it, right? How about prepping your Thanksgiving decor right now. The Thankful Turkey is ready for you to make. Like, right this second. Like, you could click the link, purchase, print, and be making it in about 5 minutes. With full instructions. And a beautiful result. 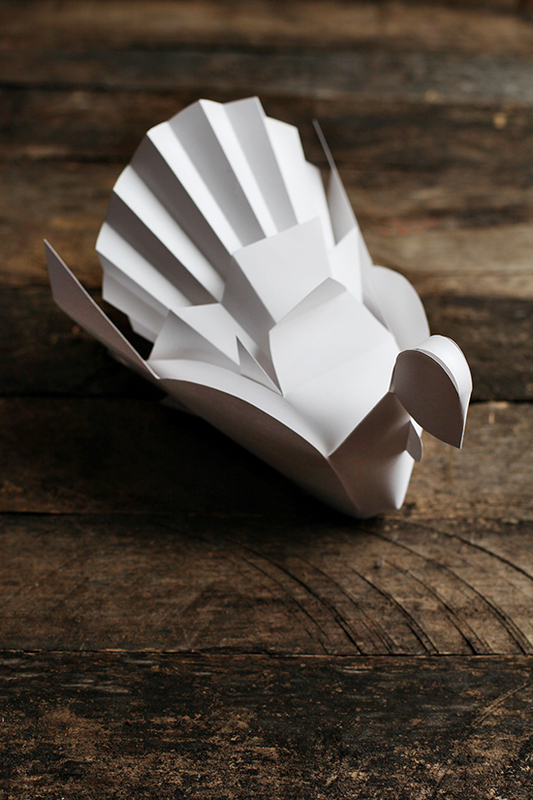 It might be seem silly to love a turkey, but I’m telling you, this is one of my favorite designs I’ve ever made. Plus, it took me probably 2 weeks and many many models before I got it right. So you know, it’s been well-tested by me! 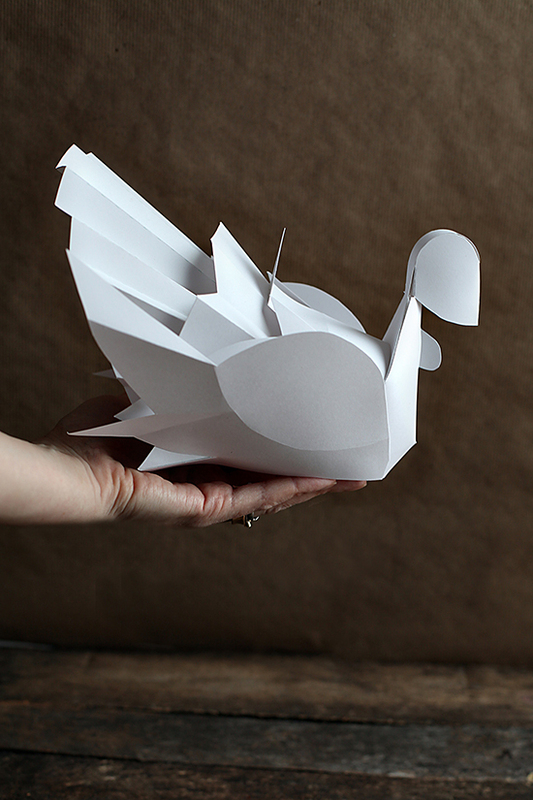 Click on over to Smallful to download your Thankful Turkey. 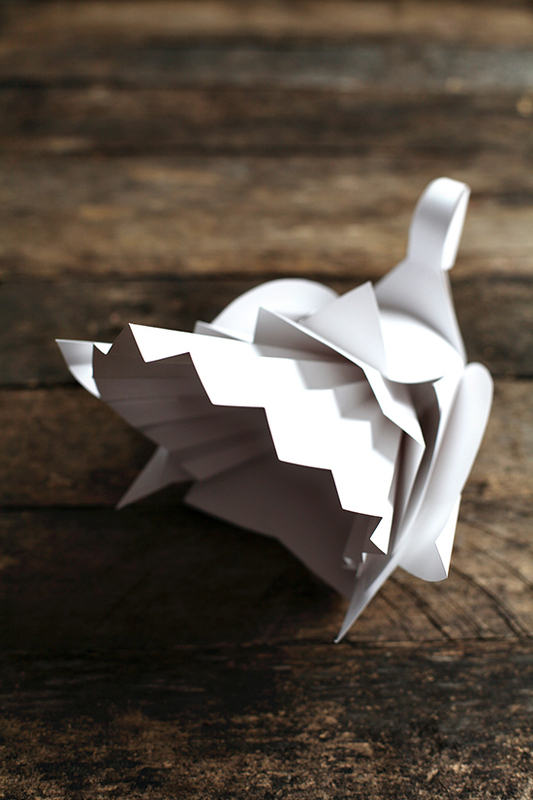 Remember, you could make a dozen of them if you wanted to – wouldn’t that be an amazing table spread? !